The Whispering Hills Inn, Branson, MO is located on the Shepard Hills Expressway and is less than two miles of a variety of attractions including Rick Thomas Illusionist & Magic Show (0.8 miles), SIX Branson (1 mile), Moses at Sight and Sound Theatres® Branson (1.1 miles), Ripley’s Believe It or Not Museum (1.3), and the Legends in Concert (1.4 miles). 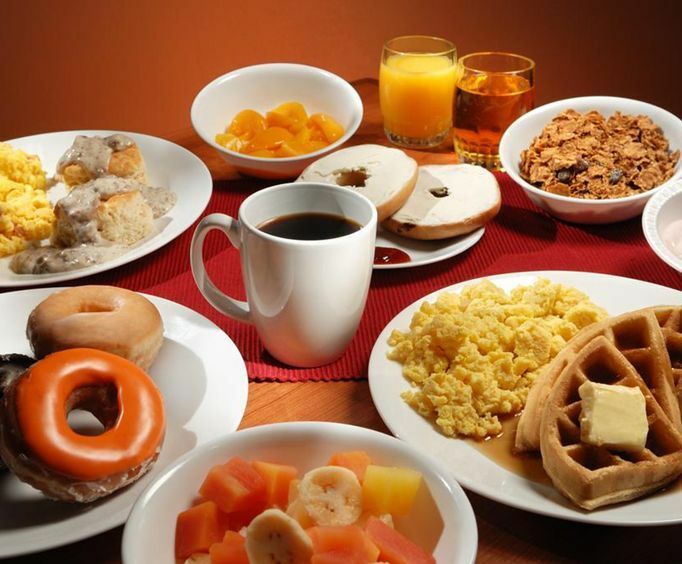 The hotel amenities include a complimentary breakfast bar, an outdoor pool, and complimentary evening sweet treat. Other attractions that are a short drive from the hotel include the Acrobats of China featuring the New Shanghai Circus, the 76 Strip, and Brandson Landing. Start the day by enjoying some favorite breakfast treats from the breakfast bar. After spending the day visiting attractions, come back to the hotel and cool off in the large outdoor pool. End the day with a bedtime snack that consists of hot cobbler, freshly baked cookies, and ice cream. The guest rooms are equipped with refrigerators, television with cable programming, coffee makers, hair dryers, iron and ironing boards, and internet access. 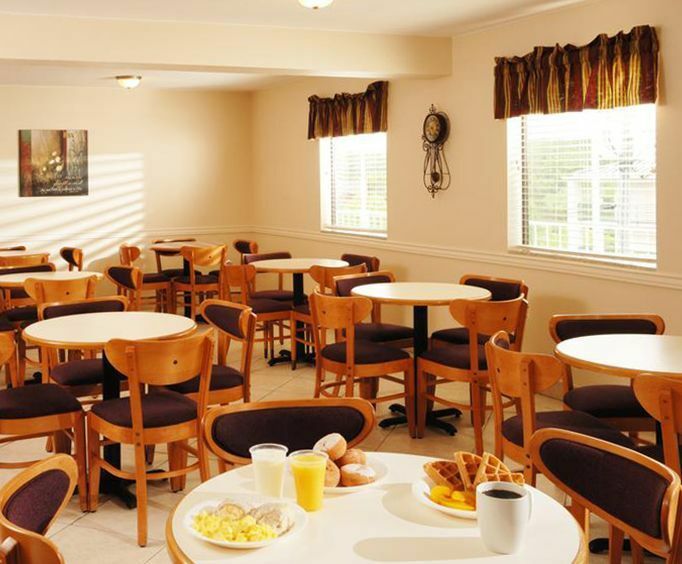 Restaurants within a mile of the inn include Drafts Sports Bar & Grill, Vasken’s Deli, Sugar Leaf Bakery & Café, Cracker Barrel,McFarlain’s Family Restaurant, and Grand Country Buffet. The Tanger Outlets are within a half mile from the inn. The Branson Mill is within a mile of the inn and the Stone Mill Winery is approximately a mile and a half away.